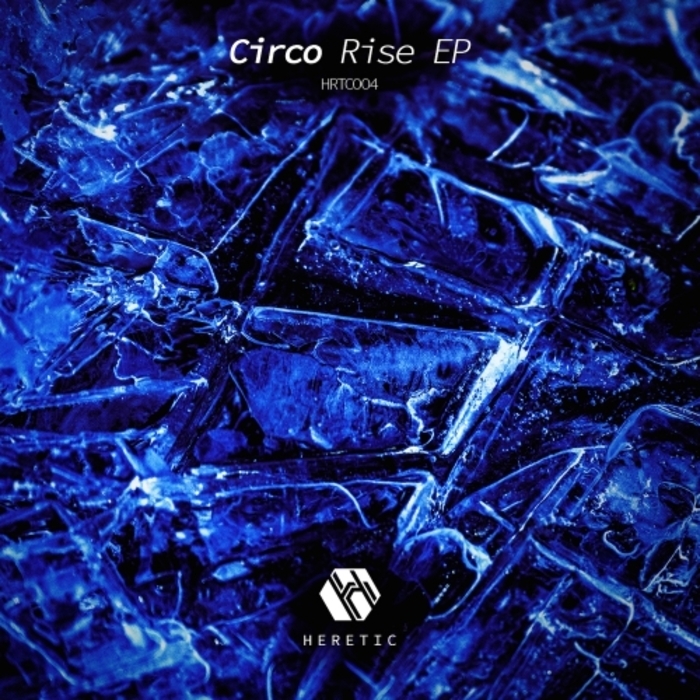 Judging from his last appearance on Heretic, Circo is now part of what we would call the inner bass 'circle'. After all, sharing a release with the likes of Cloaka doesn't happen to just anyone, and the young low-end-experimenter has now come through with his first solo EP. 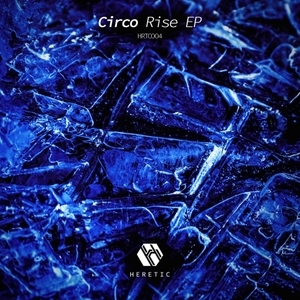 Heretic seems to be his home, and the grizzly texture of "Rise" and its grey-scaled low tones are perfect for both the label and our own ears. We're also vibing to the wobbly pseudo house jiggles of "Diva', and Nuvaman's techno-leaning rewiring of "Ankti". Firebombs, the lot of 'em!